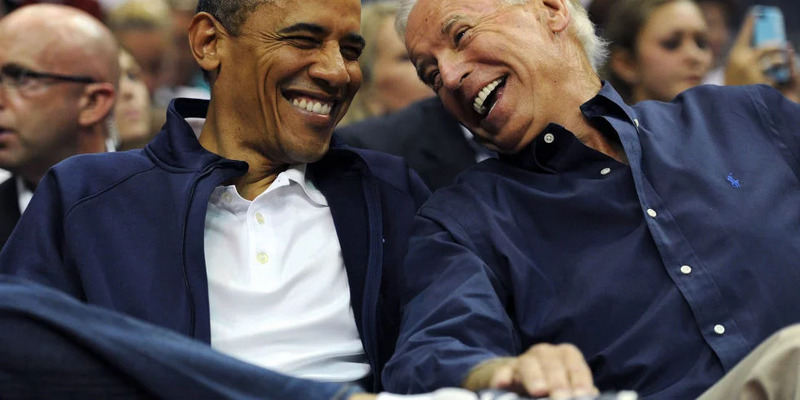 Let me make a little confession here, I don’t know so much about Joe Biden. The most I know about him are from articles, videos, the many twitter memes and most importantly, the fact that he was awarded by Obama the Presidential Medal of Freedom with Distinction yesterday and these are the thoughts on which I base my conclusion. 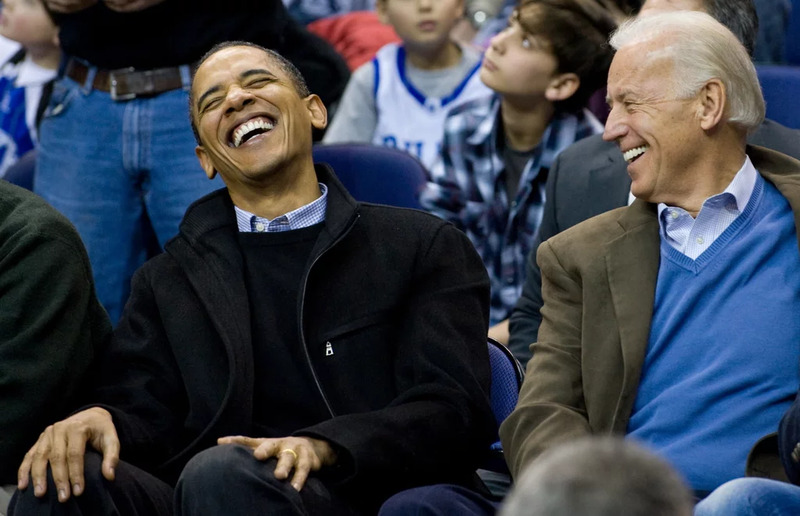 If you don’t know who Joe Biden is, please just open a new tab and search google now. I made a post some months back on leadership as a number 2 person in an organisation and how our many motivational teachers and leadership experts ignore this part of leadership. To be honest, that has been my most viral post so far as it had the most shares and was able to feature on a couple of blogs. That gave me a cue on how much people did relate with the post. Yesterday evening, while scrolling through the streets of twitter. Scratch that. Twitter is more than a few streets. Twitter is a country where many things happen. The good, the bad and the ugly. 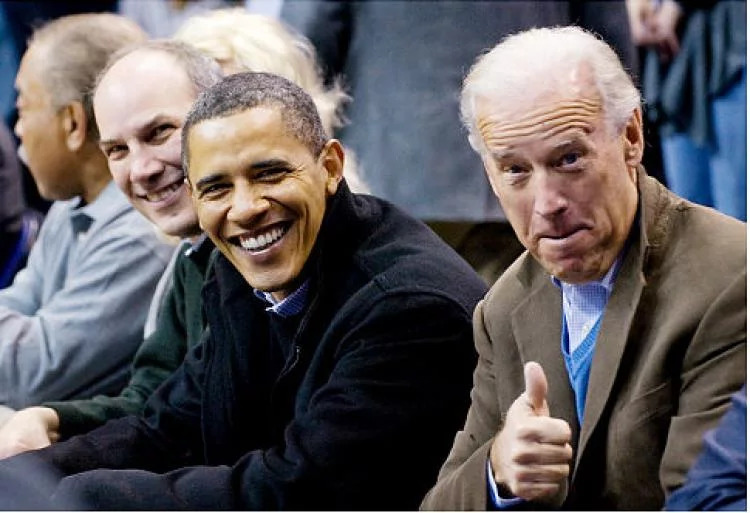 So, back to the issue, I landed on a video of how Obama awarded Joe Biden (His vice President) as Presidential Medal of Freedom with Distinction. I was more than delighted. 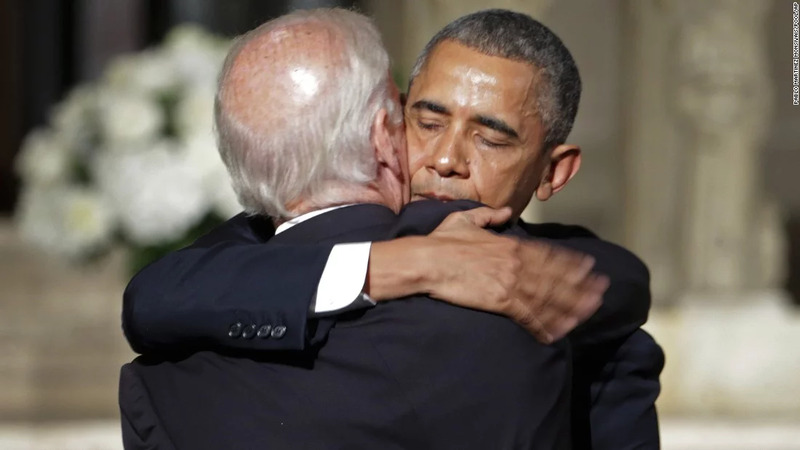 This isn’t the first time Obama would be publicly appreciating the time he had spent with Joe Biden as president and vice but this was more like the icing on the cake. I watched Obama’s farewell speech a couple of days back and please don’t even bother asking me if I was moved to tears or not. Although, contrary to what many people might think, the part that touched me the most wasn’t the time he took to appreciate his wife Michelle Obama – That was indeed lovely and so romantic. 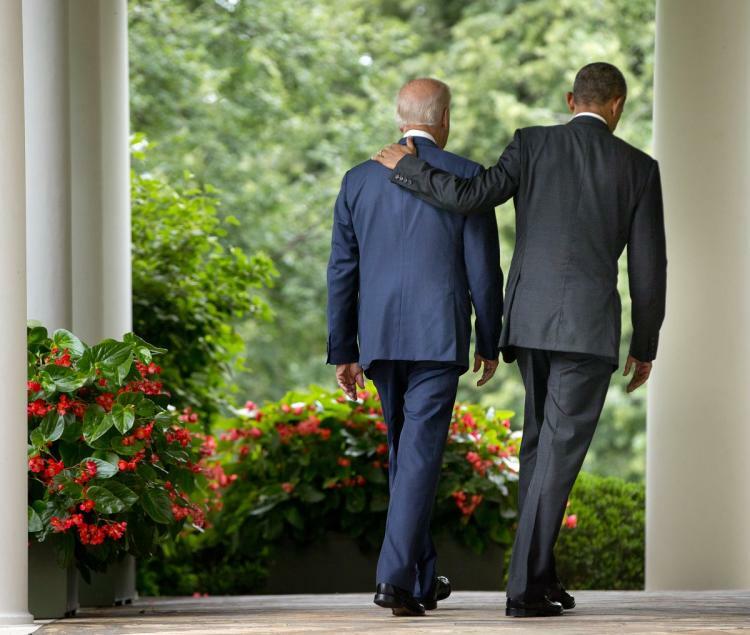 It also wasn’t the time where he talked about his children and spoke about how he expressed his gladness over being their father – that was almost the point where the tears almost came out because I am a great fan of deep family moments but I indeed loved and still love the moments where he said to Joe Biden “You were the first decision I made as a nominee and it was the best not just because you have been a great vice president but in the bargain, I gained a brother…. And your friendship has been one of the great joys of our lives” amidst the many screams from the crowds. Forget everything, Joe was the man of the night! If you did watch very well, you would have noticed that shouts reached its peak when Obama stretched out to hug him towards the end. 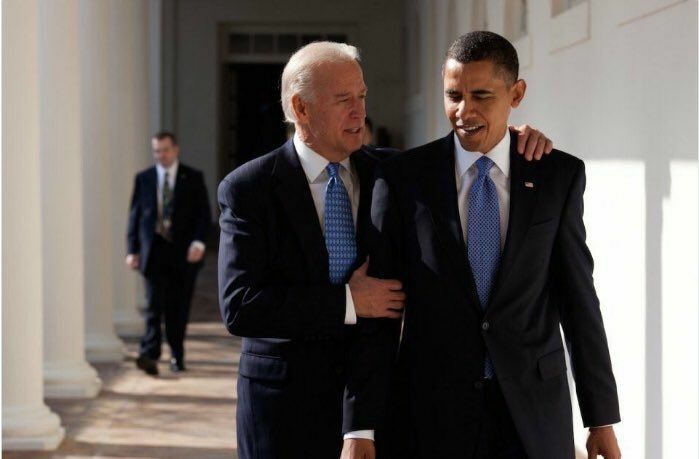 I also watched the video where Obama gave Joe the award and CNN captioned it – Biden: The best VP America ever had. I hope you remember that the award is the nation’s highest civilian honour. 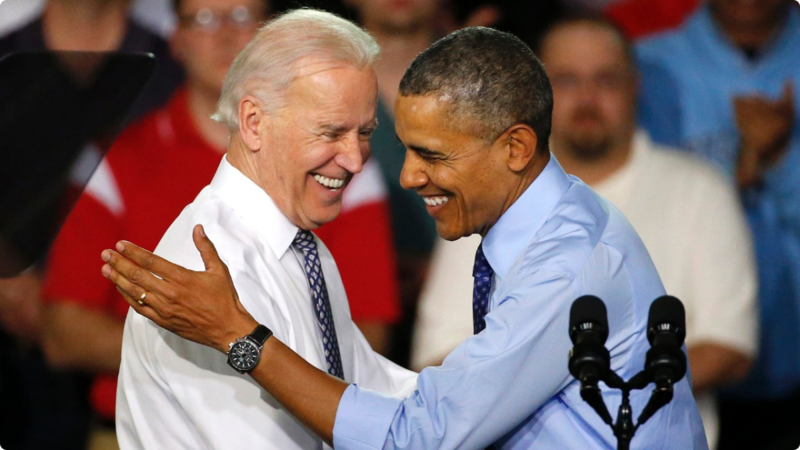 Could Joe have run for president after Obama? Yes and yes a million times. I mean, we see these things happen in Nigerian Politics most of the time (At least, that’s the only politics I pay attention to asides the US). 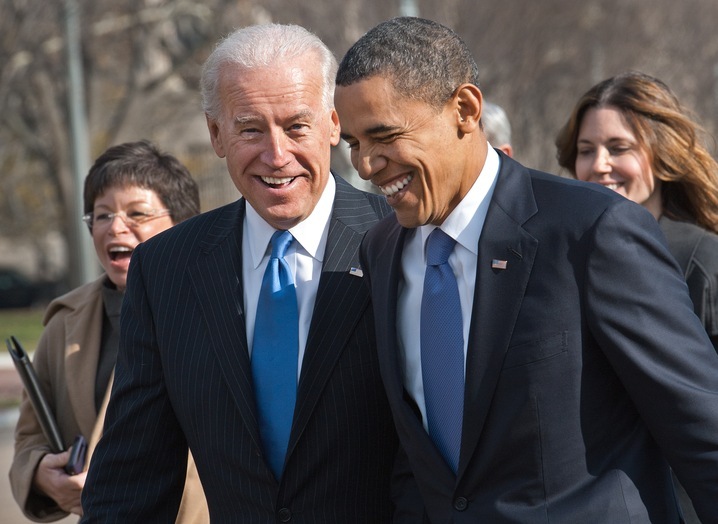 Could Americans have wished that Obama was handing over to Joe? Why not! I do too because I believe it would create a seamless flow in the leadership when two people who have become relatively like family and share similar values handover batons. I believe that as we also preach the gospel of “being the head”, let’s make people understand the importance in being an effective supporter, an assistant with a difference, leadership from the centre of organisations, how that we should quit giving in to the pressure of being the number 1 figure and most importantly the importance of self-leadership and people development over positional leadership. The leaders also need to value the importance of an effective number two and stop treating them like they’re insignificant. It doesn’t all happen in a day but the process begins on the day you take a resolve to respect the position you are in any Institution (top or bottom). Value it with your life and do all you can to be the best person that would occupy that position. Value and provide mentoring for others who seem to look up to you. Then, the real leadership would unleash itself in the hearts of people. Lastly, please keep serving. Honour will find you! Errrrr…. Let me finally go and watch that video for the umpteenth time so I can have the chance to bawl my eyes out.